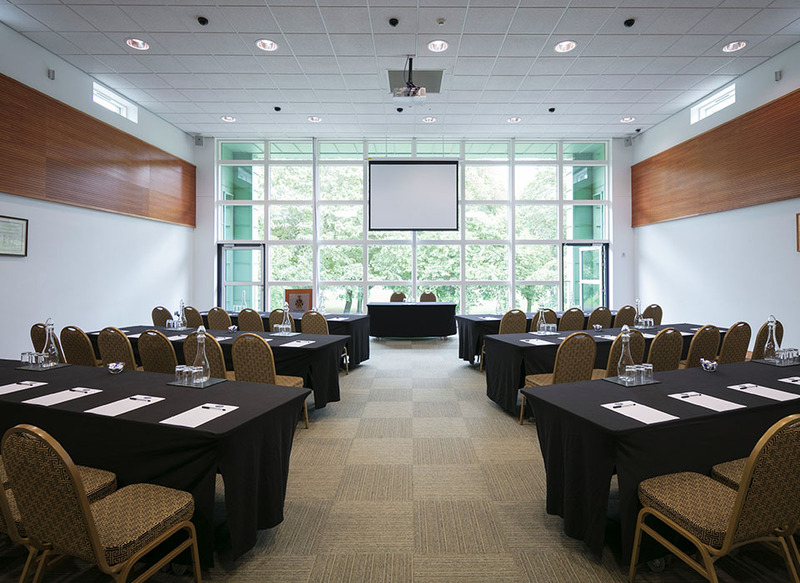 Overlooking beautiful parkland, our Council Chamber is light and airy, with stunning floor to ceiling windows and a combination of crisp white walls and cherry wood panelling. 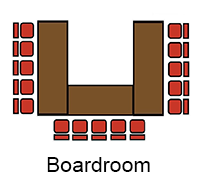 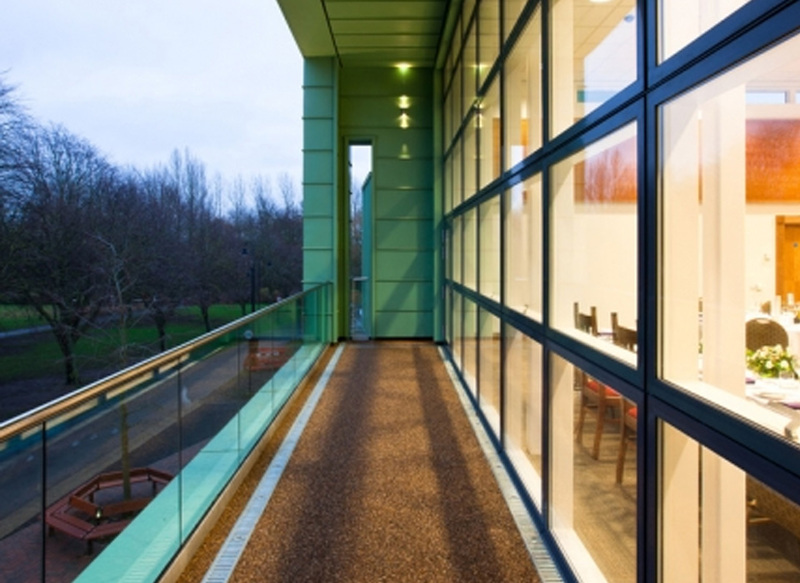 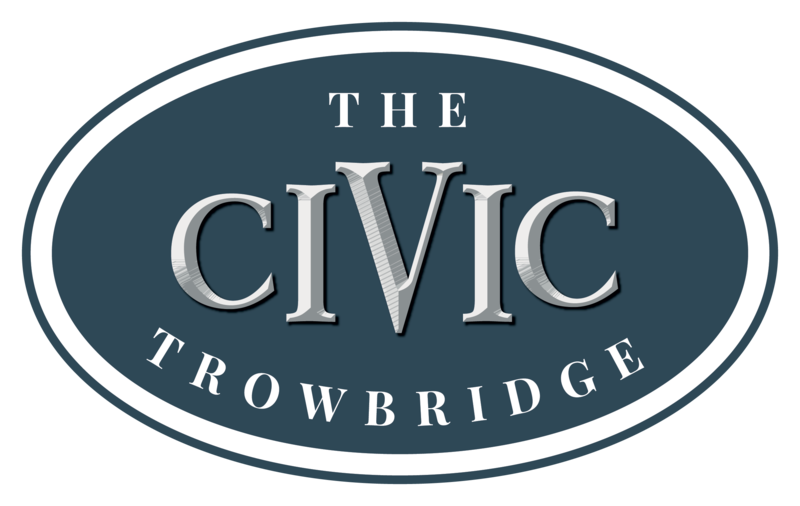 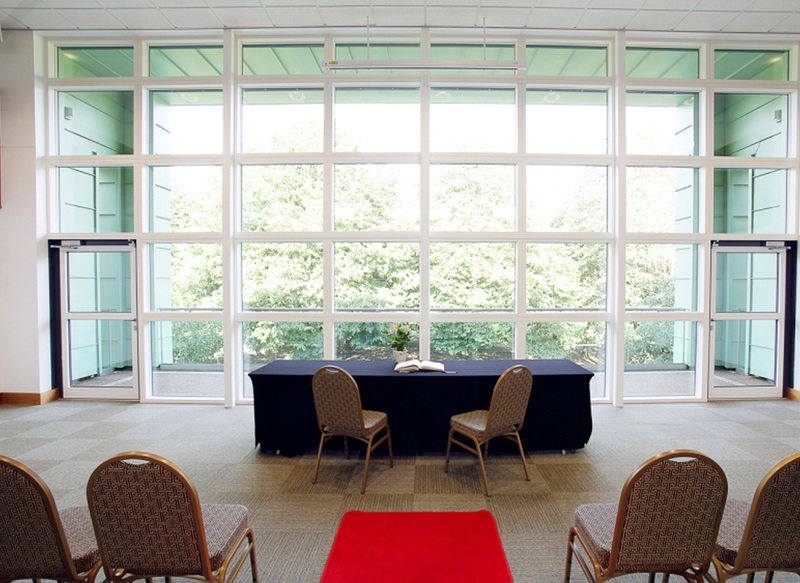 The Council Chamber is situated on the first floor of The Civic, with doors opening onto a balcony where you can enjoy mingling, drinks and canapes, overlooking the surrounding park. 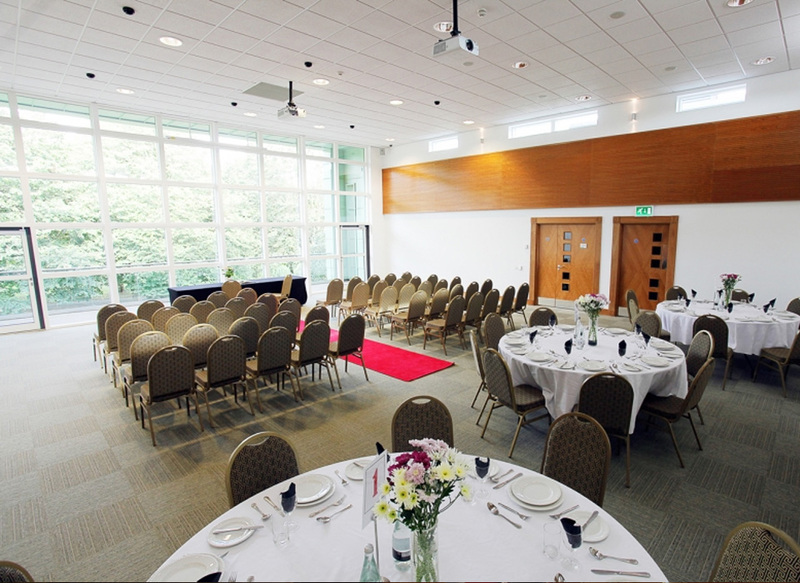 The room provides a beautiful setting for an elegant wedding breakfast or special celebration, with the perfect acoustics for music.